UPDATE: Rita Ora's Shanghai show has sadly been canceled due to what organizer Live Nation describe as "unforeseen circumstances". 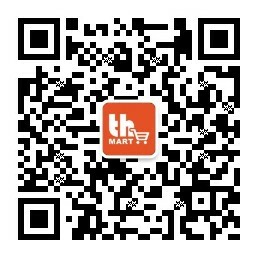 For those of you who purchased tickets to the show on thMart, you should have already received an email about issuing a refund. 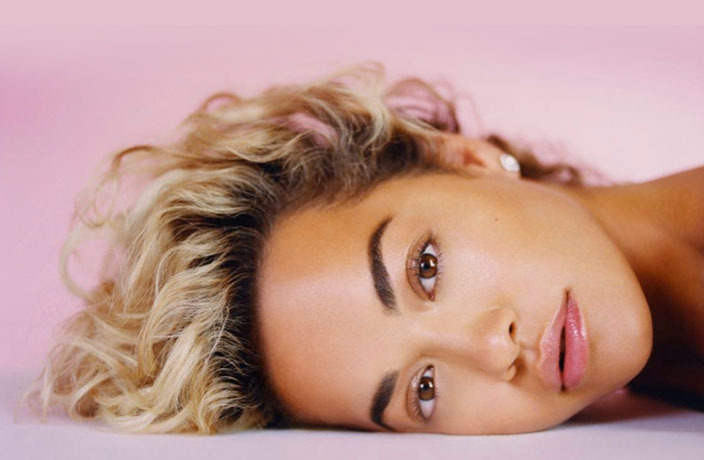 British singer, Rita Ora, will be bringing her highly anticipated Phoenix World Tour to Shanghai on Tuesday March 12 at the Bandai Namco Shanghai Base Dream Hall. This will be her first ever headline show in the Chinese mainland. Tickets are now on sale and you can get them right here. Some of her best-known hits include "How We Do (Party)," "R.I.P.," "I Will Never Let You Down" and "Poison." Rita’s Phoenix World Tour comes in support of her second album Phoenix which was released on November 23. The highly anticipated album features collaborations with artists including the late Avicii, Liam Payne, Cardi B, Charli XCX and Julia Michaels. The Phoenix World Tour will span Australia, Asia, and Europe. Rita is all sorts of excited about this tour. “I’m so happy to be on tour again! Nothing makes me happier than performing and traveling to see all my fans. It will be the first time performing new songs from Phoenix, and I can’t wait for you to hear them. I’m looking forward to this tour so much," Rita said. Tues 12 March, 8pm; RMB580. Bandai Namco Shanghai Base Dream Hall, see event listing. Purchase tickets here. Troye Sivan is coming to Shanghai this spring. Next month, despite the lack of fanfare, the National Basketball Association is returning the China. Catch legendary powerhouse Ronda Rousey making her in-ring debut. Catch heartbreak anthems like 'Not the Only One' and 'Too Good at Goodbyes' live in Shanghai this October. The park is expected to open sometime this year.